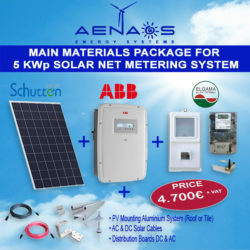 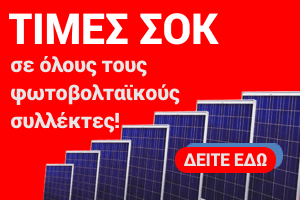 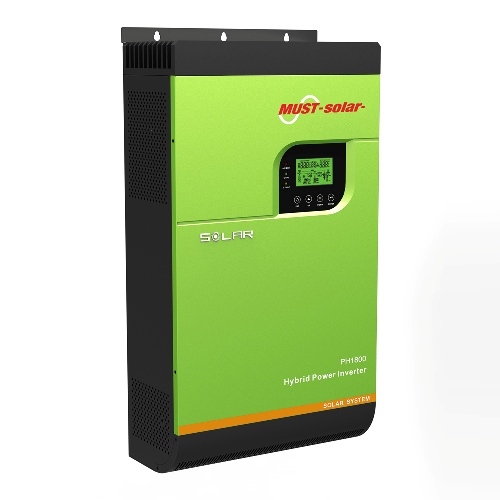 The Off-Grid systems is a power generation unit which produced electricity from the sun without any connection to the public network . 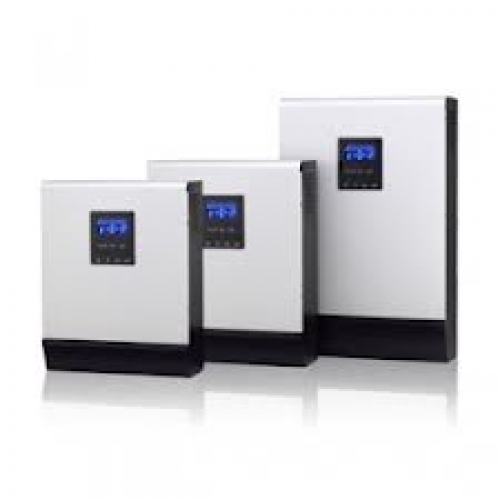 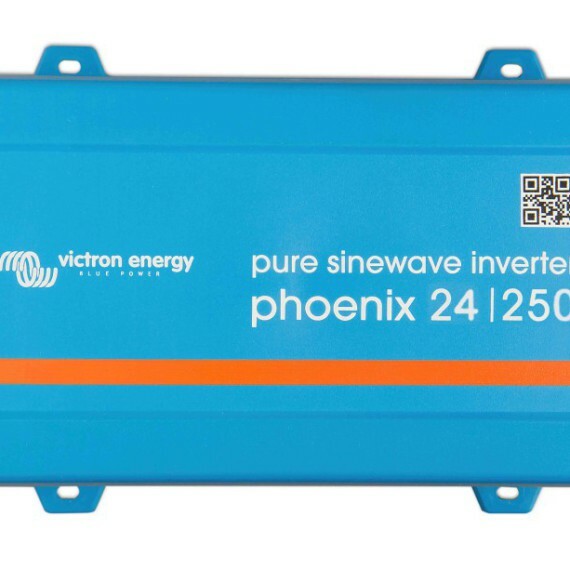 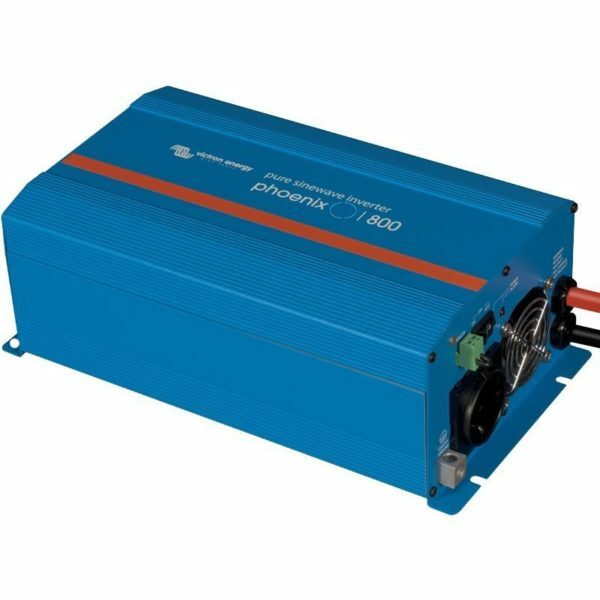 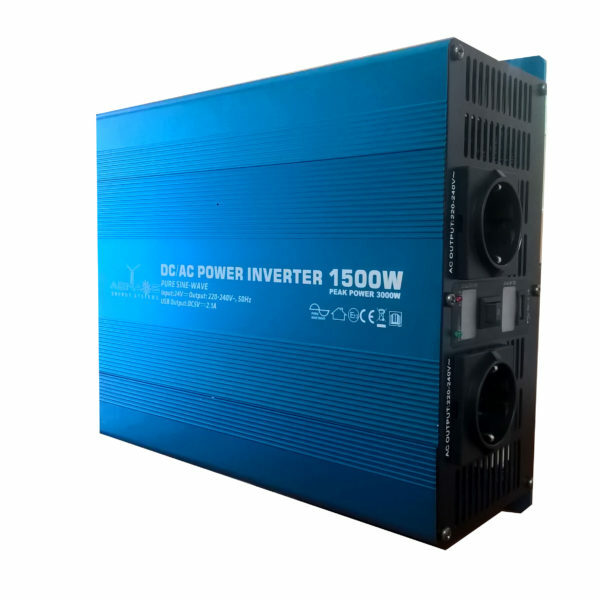 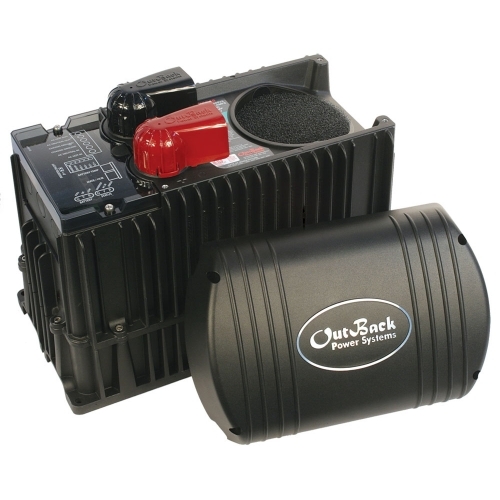 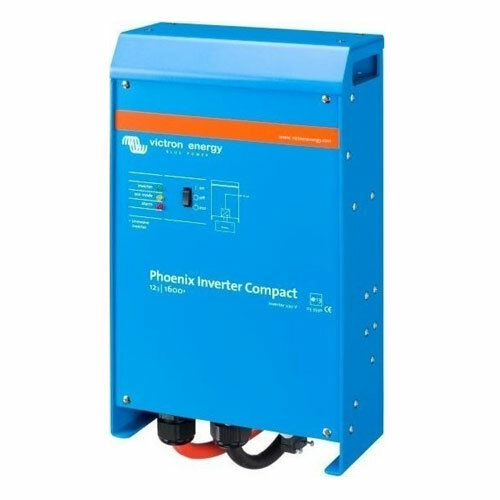 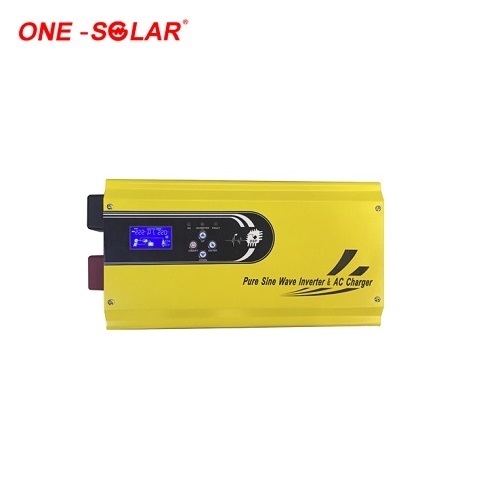 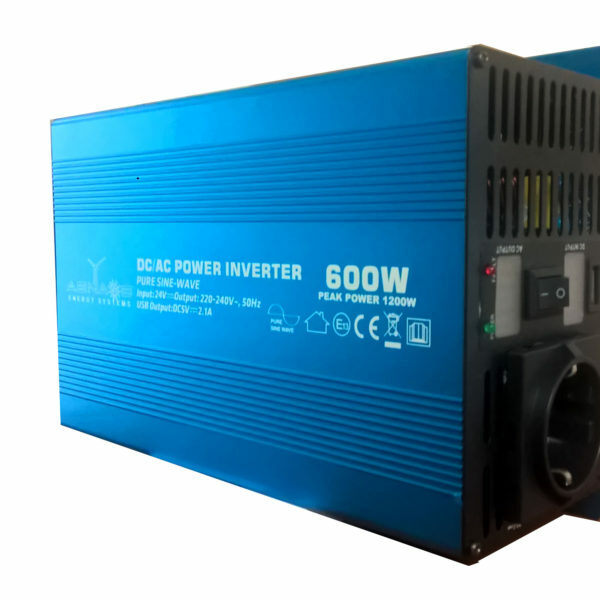 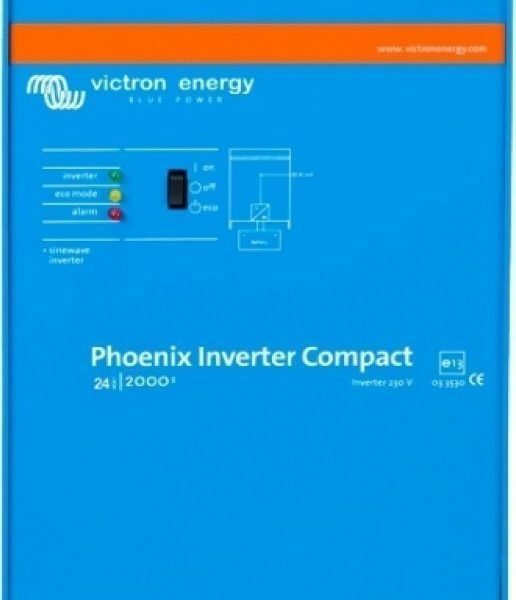 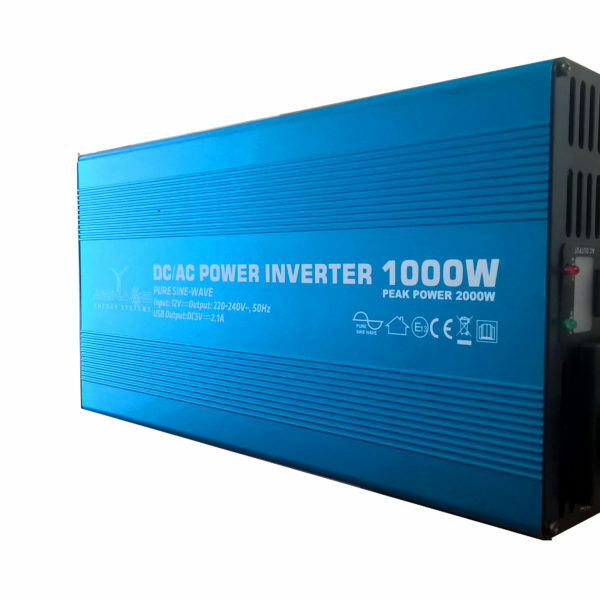 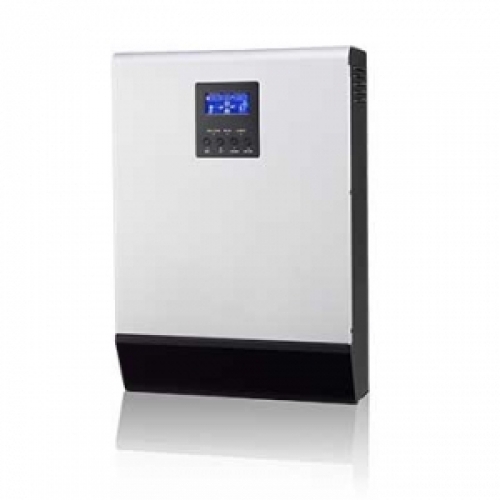 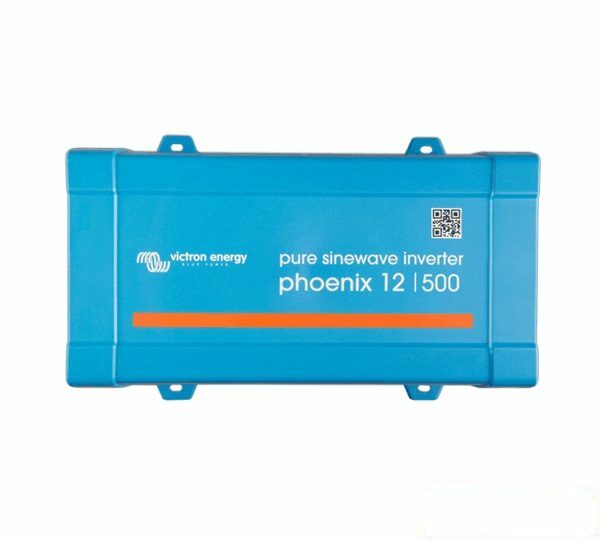 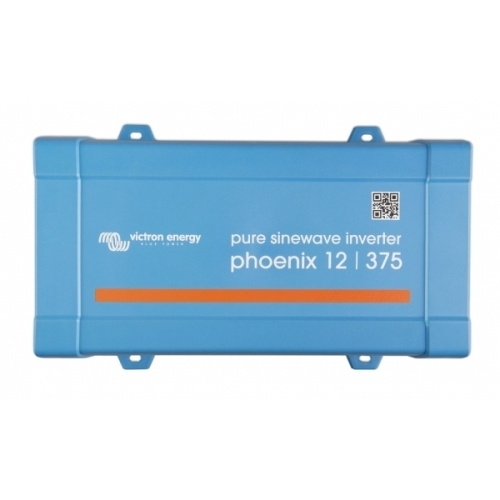 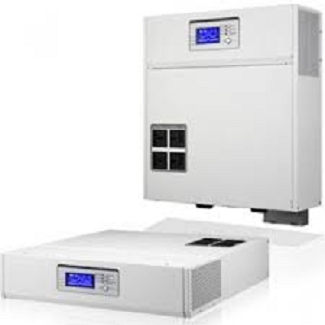 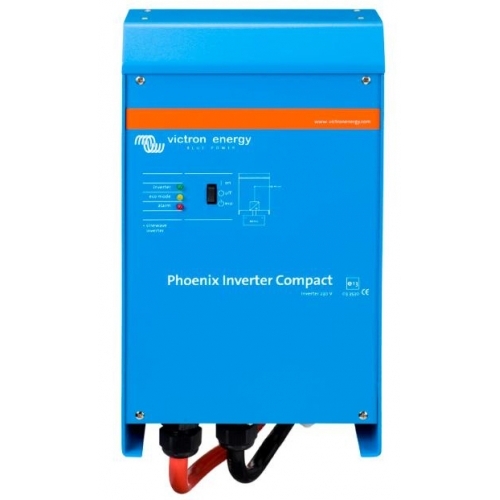 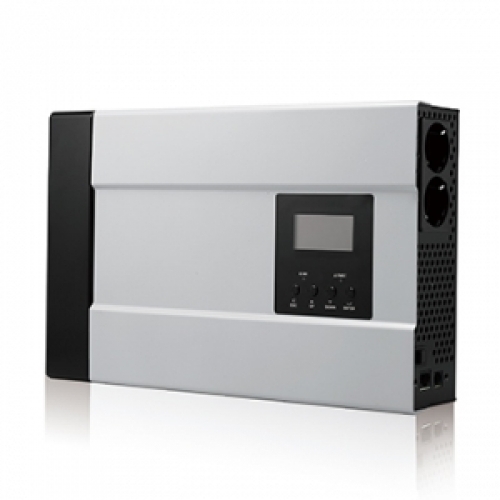 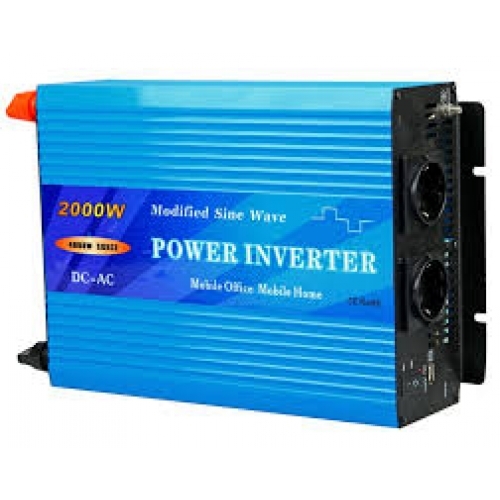 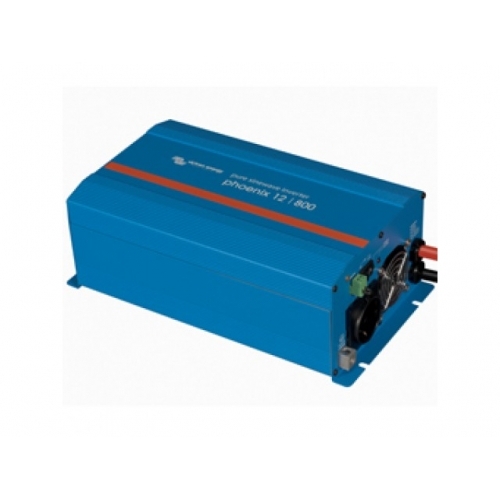 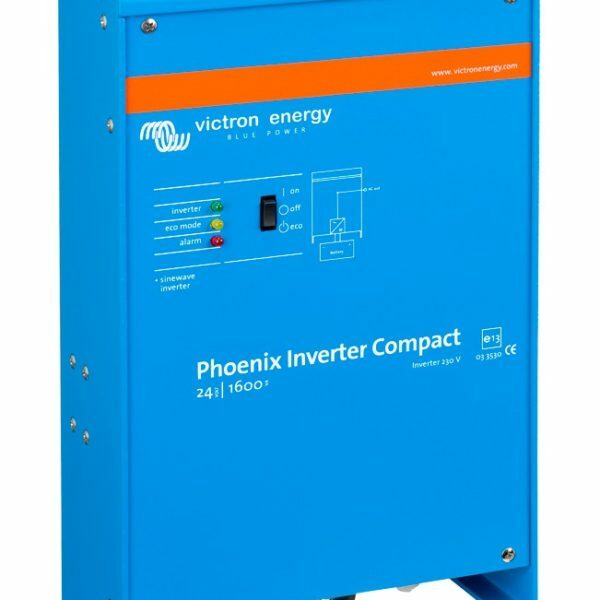 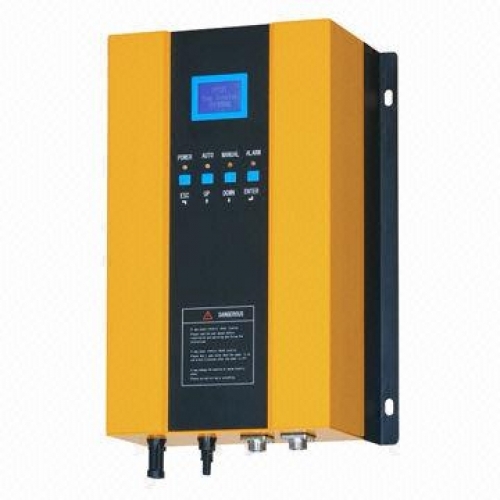 The inverters that included to the off grid system convert the DC voltage to the AC voltage . 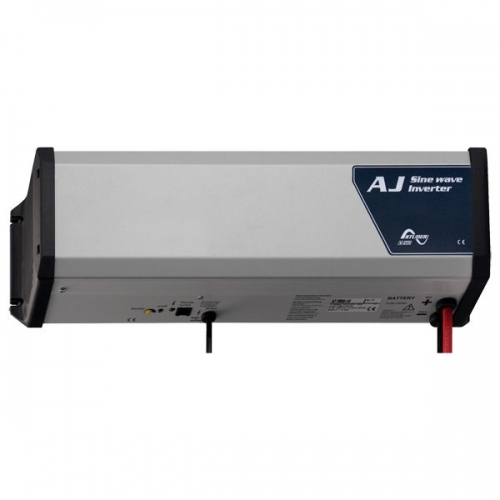 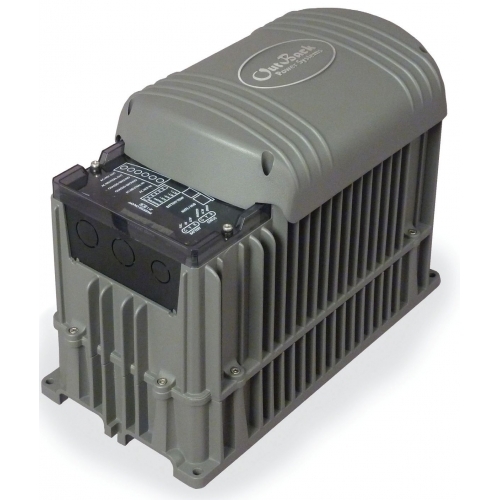 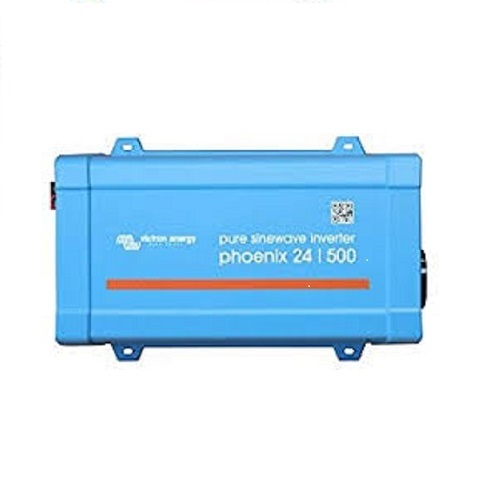 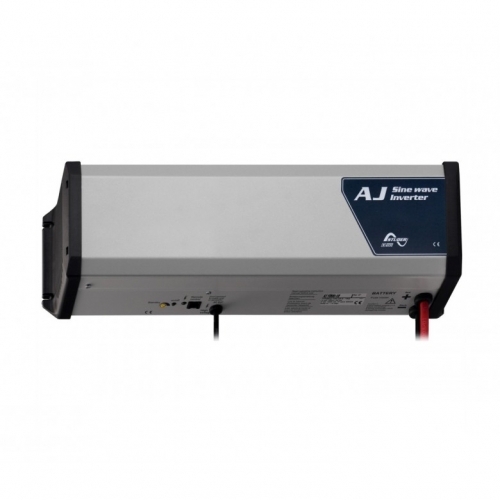 Below you can see inverters suitable for small, medium and large off grid system. 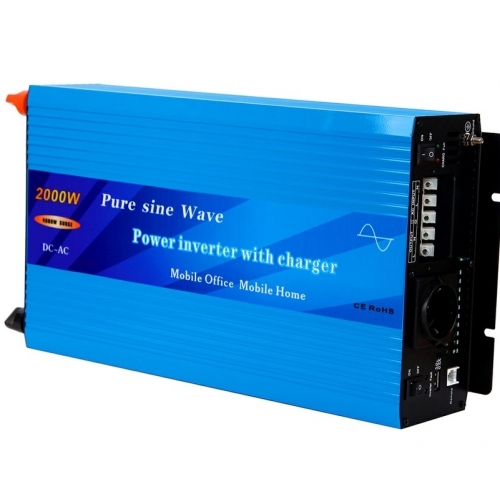 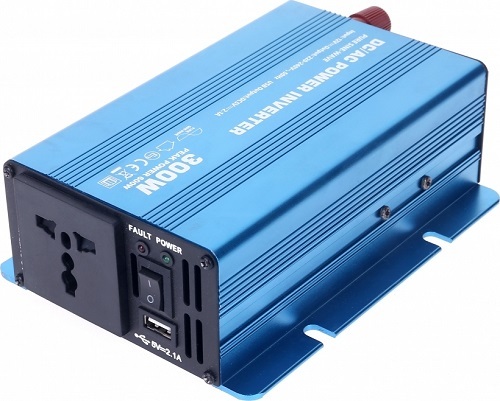 Power: 2000 W Input Voltage: 24V DC Output Voltage: 230 V AC Peak power: 4000W Efficiency: 90% – 95% Internal Charger: 10 A Charging three stages.